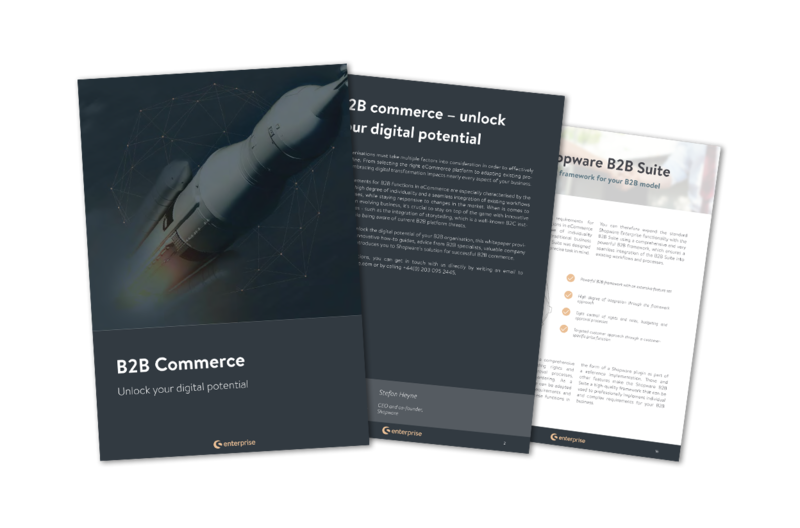 Master the knowledge you need to get the most out of your eCommerce business. 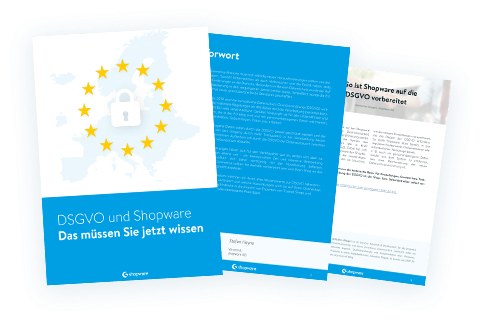 Our free white papers provide valuable and up-to-date information about a variety of eCommerce topics. 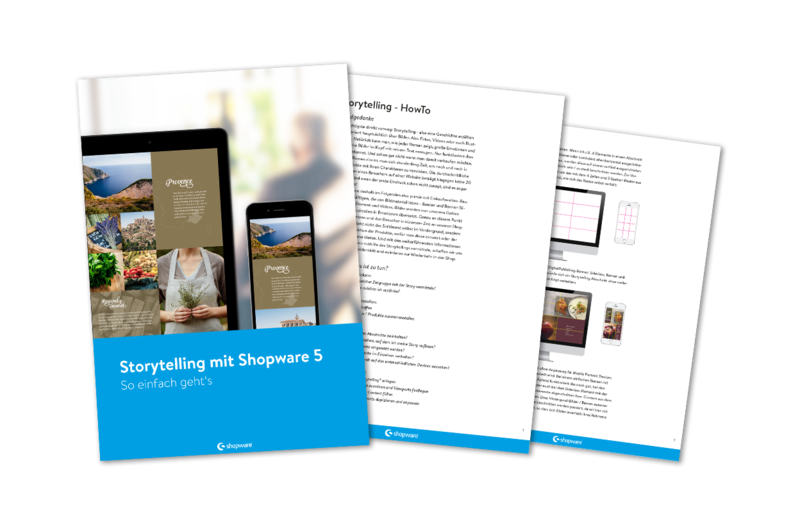 Packed with background information, tips and expert interviews, Shopware white papers are a step-by-step guide to your eCommerce success.